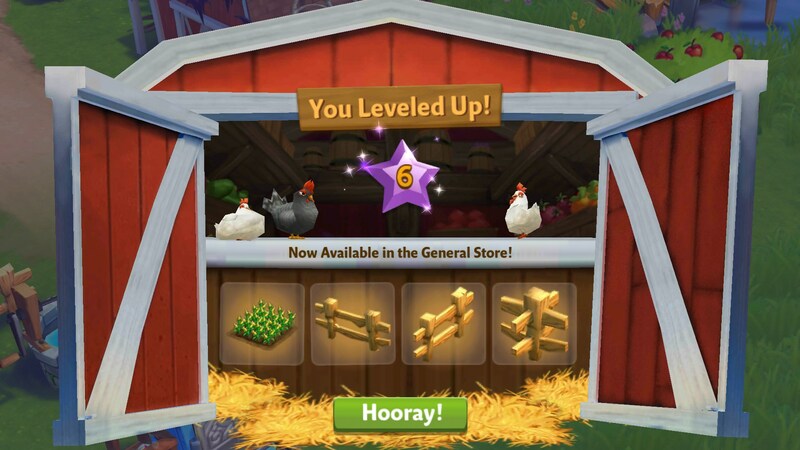 FarmVille 2: Country Escape – Games for Android 2018 – Free download. FarmVille 2: Country Escape – Welcome back to the farm! 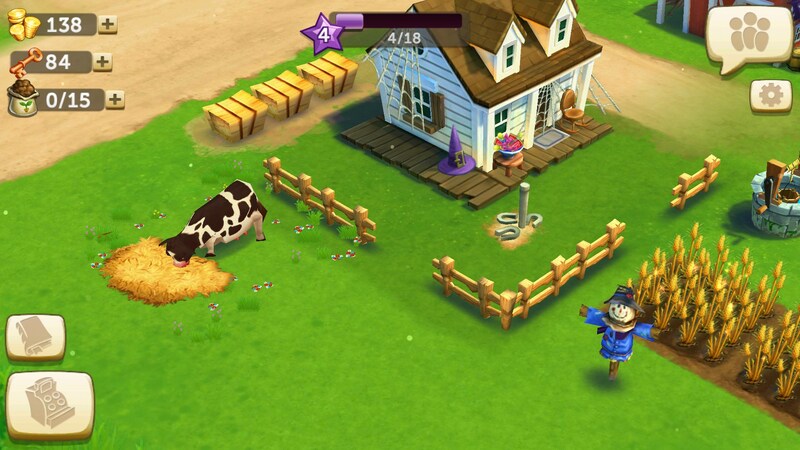 FarmVille 2: Country Escape for Android is a game about farming. What else is there to say? Except that you're not actually escaping the country. 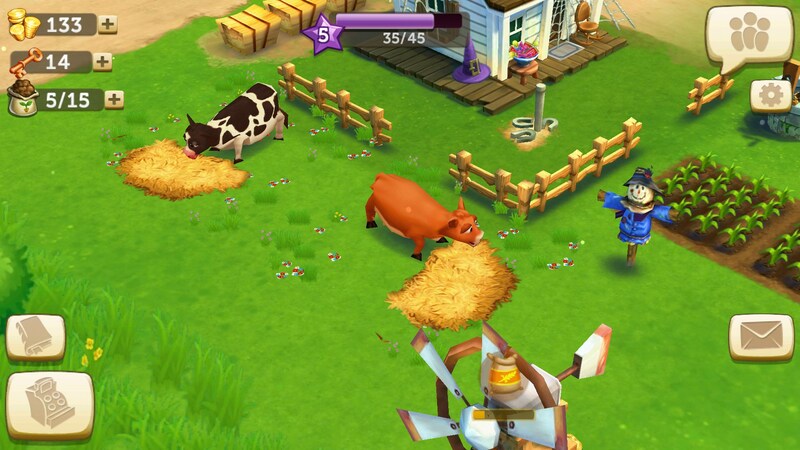 No, in fact you're still smack dab in the middle of it all - growing crops, harvesting them, and raising farm animals. 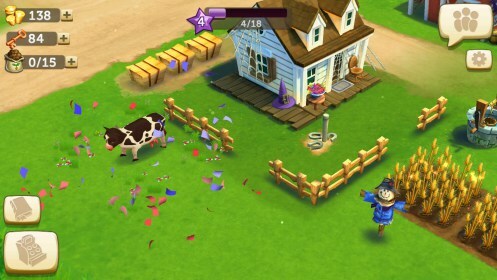 One thing that surprised me about this game was that it seemed to be quite a bit more fast paced than its predecessor. There was a time that I was performing so many actions that I almost felt like a professional Starcraft players. 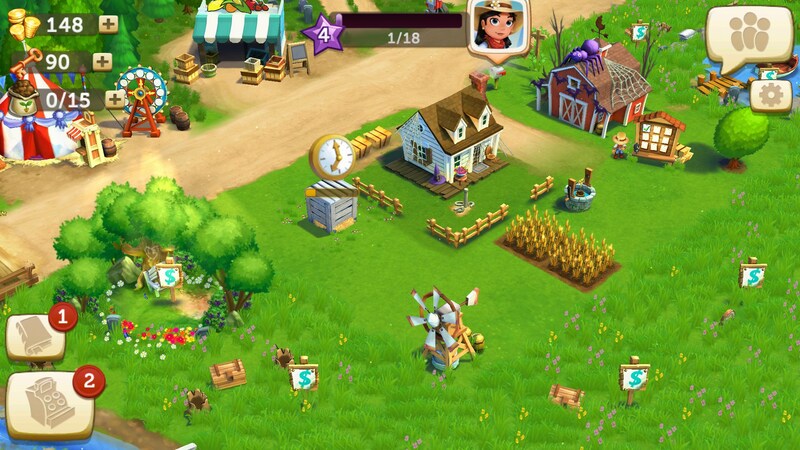 You know, minus the fact that I was actually just playing FarmVille. Don't get me wrong. 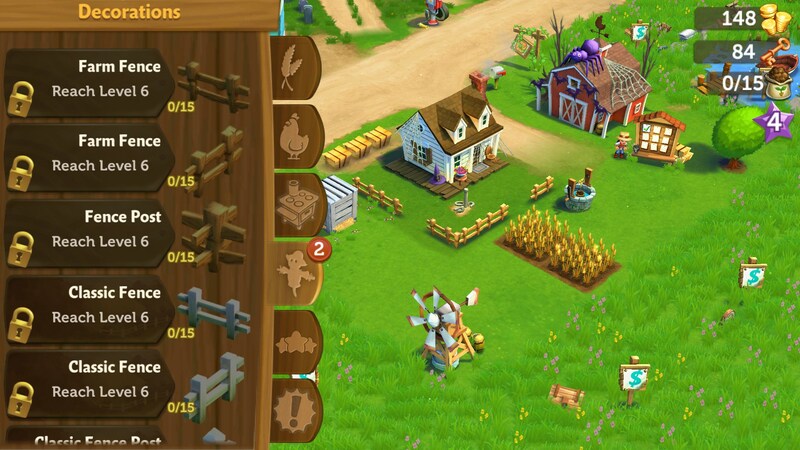 You're still deciding where to plant crops and raise your animals, and they still take time to produce resources. 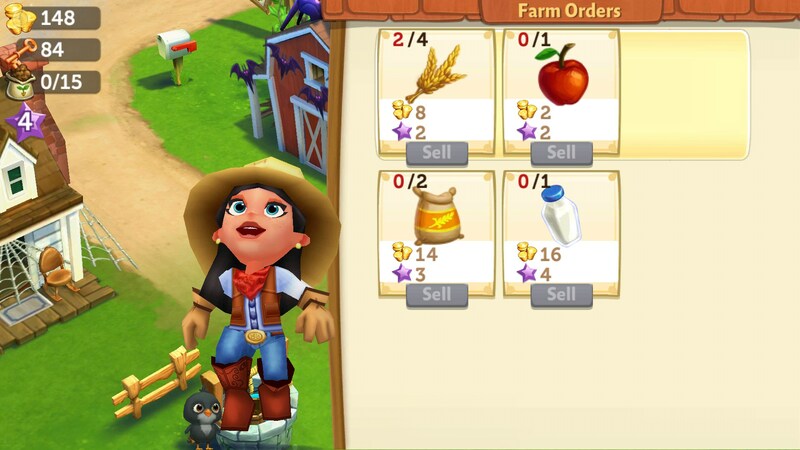 But you'll find your farming growing big fast, and you'll soon be up to your knees in corn and milk. 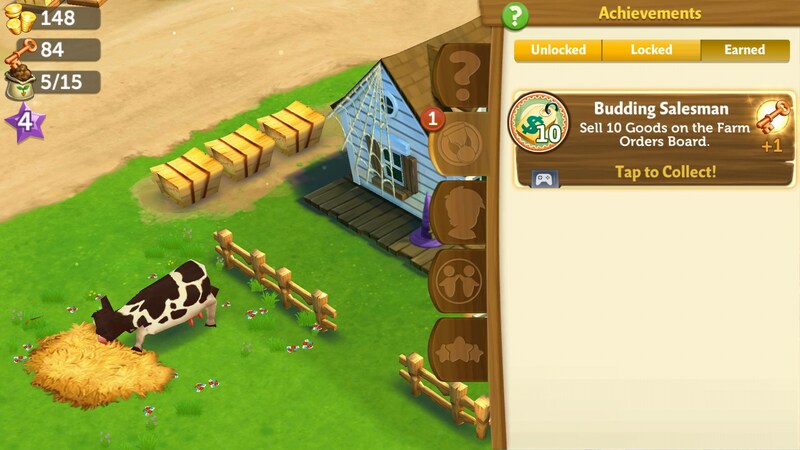 Some of the cool aspects of this game is that it can communicate with your Facebook farm, which is a nifty feature. 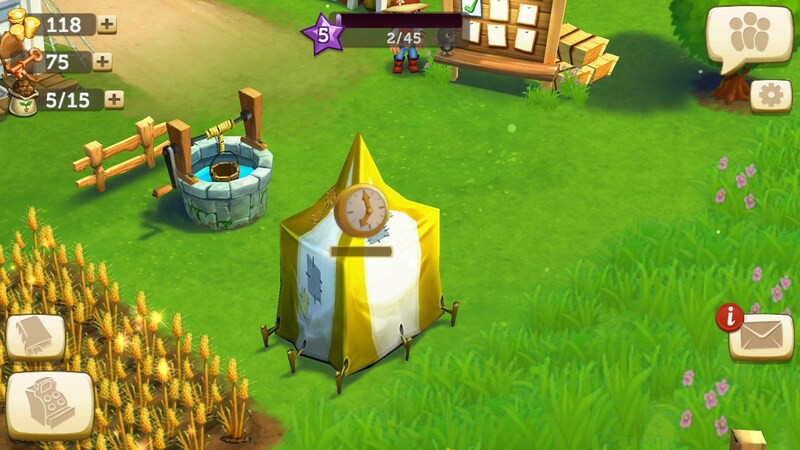 And, of course, there is a myriad of social elements in the game that you can choose to completely ignore if you've got no friends, or you've scared them off with your previous farming adventures. 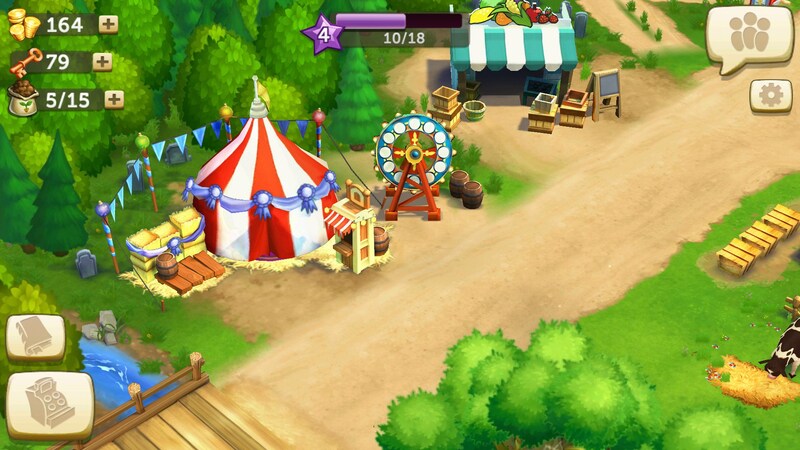 FarmVille 2: Country Escape doesn't do much to separate itself from its predecessor, but then again, it's not really trying to. 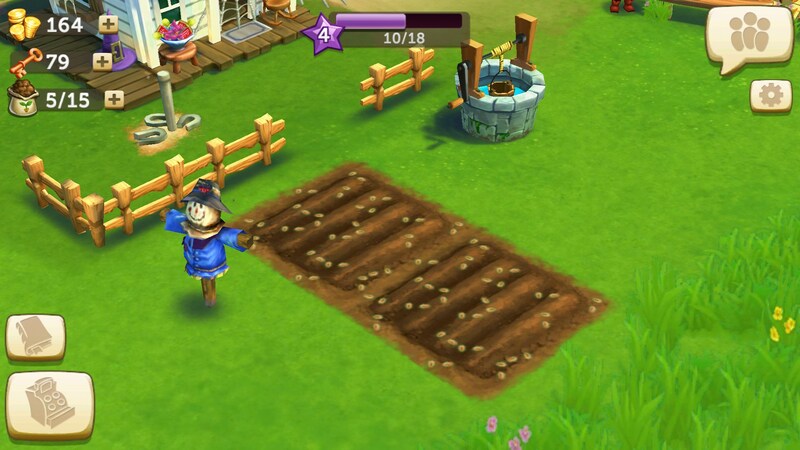 It seems that the goal was to bring FarmVille to a mobile platform, which is exactly what they've done. And they've largely succeeded. 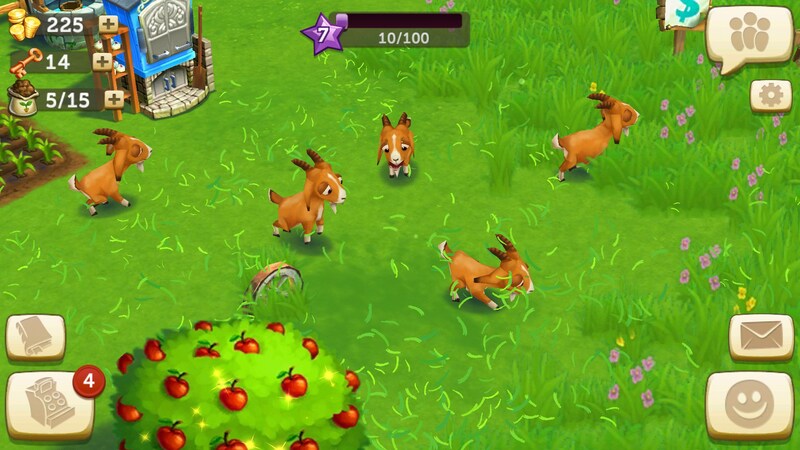 The game has great elements, it has the same driving factors to keep you coming back, and is overall a cute and fun experience. I am using laptop - Lenovo Windows8_OS and unable to download. Firstly when requesting assistance, please always mention your device model and OS version so the information I provide is as accurate as possible. Secondly, this could be due to any number of reasons. What exactly happens when launching the app? Does it get stuck, or crash? Is any error message displayed, and if so what are they? In any case my initial advise would be to clear the app's cache + data and try again. 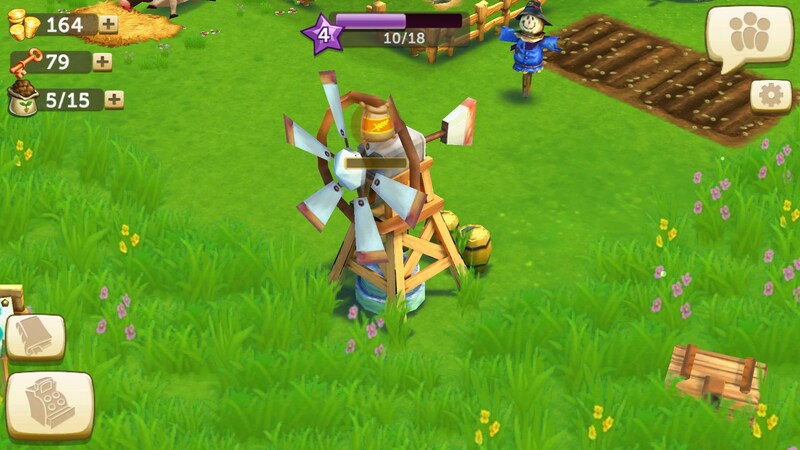 If that fails uninstall the app and restart your device. Dash through the diner but don't trip!